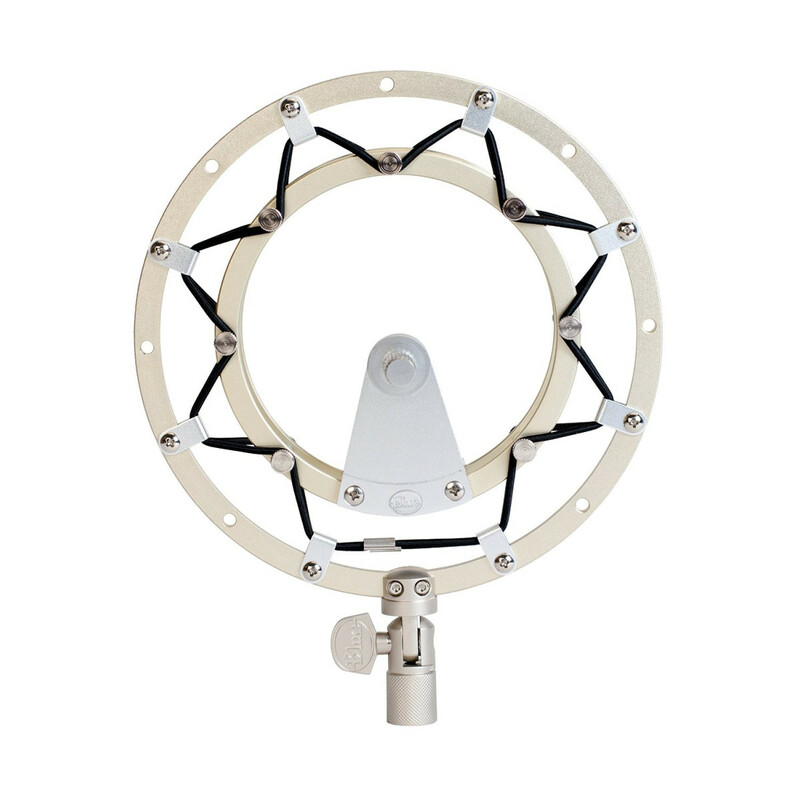 Radius II is a vintage-style suspension mount designed to isolate Yeti and Yeti Pro USB microphones from noise, shock and ambient vibration. 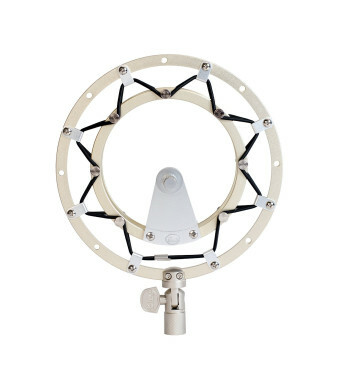 Radius II features a new improved hinge design that locks in place for stable microphone positioning. 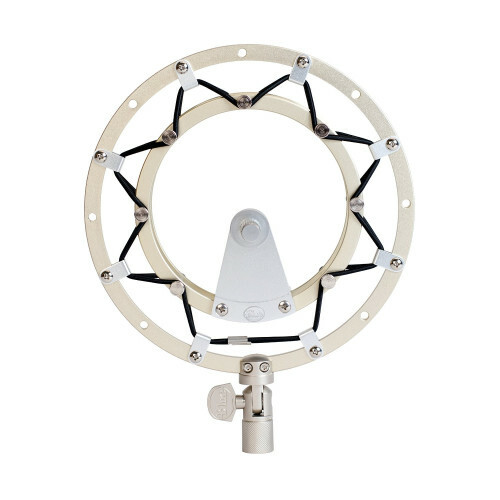 Custom designed for the Yeti and Yeti Pro microphones, Radius II also works with virtually any microphone that has a standard thread mount and is compatible with both US and Euro microphone stands. Taking your recording and streaming productions to the next level, Radius II is the perfect companion to get the most from your Yeti or Yeti Pro USB mic.